Currently, homeschool families in Texas may participate in extracurricular activities only through local private leagues. Such leagues do provide a great service. For those families who live in large communities and are able to afford the cost, private leagues are often sufficient. However, other families often lack extracurricular options and sometimes have absolutely nothing available within a reasonable driving distance. Homeschool families pay property taxes to fund the public schools and UIL extracurricular activities, yet they do not have access to those activities. 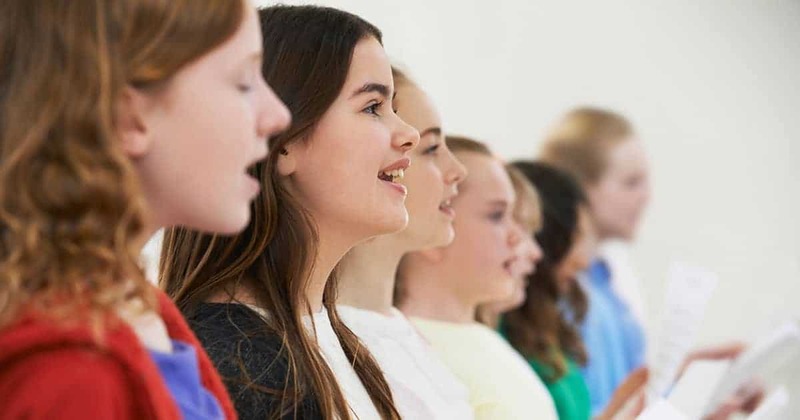 Thirty-five other states have already remedied this problem by giving homeschool students equal access to extracurricular activities at their local public school. It is time that families in Texas also have this freedom. In fact, 77% of Texas homeschoolers support a state law granting homeschool families equal access to UIL. Homeschool participation in UIL activities would be greatly beneficial for participating families and also for public schools. Governing magazine has estimated that the state spends $9,016 per year on each public school student. 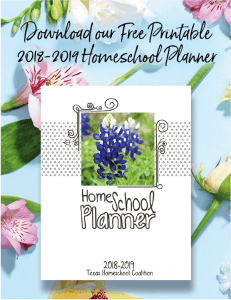 Therefore, with approximately 350,000 homeschool students in Texas, homeschoolers save the state around $3 billion every year. Allowing equal access to UIL would also expand the talent pool for public school extracurricular activities. A number of very talented individuals have come from the homeschool community, such as Olympic gold medalists Jamie Anderson and Nastia Liukin, NBA player Blake Griffin and of course Heisman Trophy winner Tim Tebow. Extracurricular activities provide students with opportunities to develop and grow beyond structured academics. In Texas, homeschool extracurricular options are often limited to families who live nearby and who can afford them, even though everyone pays for these activities at their local public school. As 35 other states have already done, Texas should provide to homeschool students the same opportunities enjoyed by public school students. If you agree that homeschool families should have equal access to extracurricular activities, add your voice to our petition and ask Texas legislators to pass the UIL Equal Access bill. Thank you for your help in Keeping Texas Families Free!